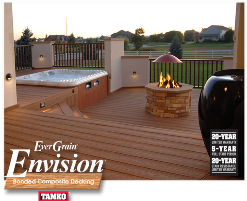 Take in the outdoors with decking that takes durability and style to a new level. 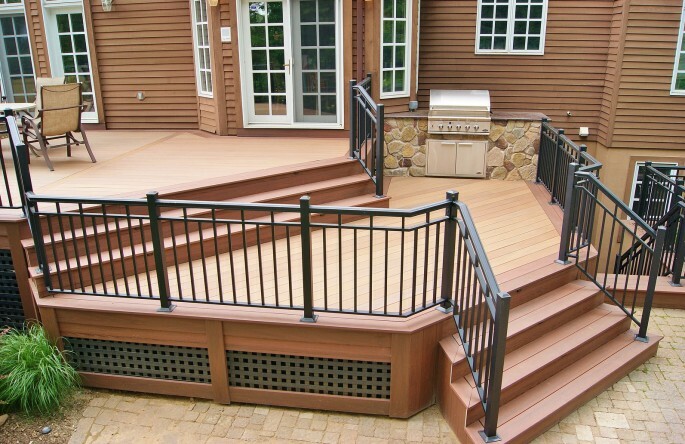 Wolf Perspective Decking offers industry-leading strength and performance, plus the look of real, high-end wood can add a premium appearance to your backyard escape. 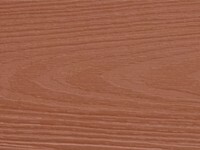 Is it the beauty of the wood grain? 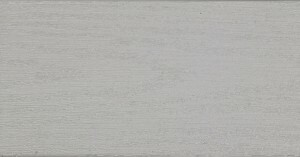 The freedom to never stain or seal again? 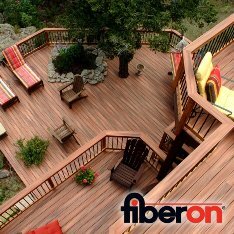 Is it the way your deck or porch will last and last without rotting, cracking or splitting, no matter what Mother Nature can throw at it? 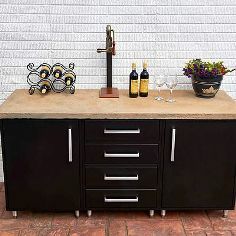 Or maybe it’s the amazingly affordable price for which you can enjoy all of the above. 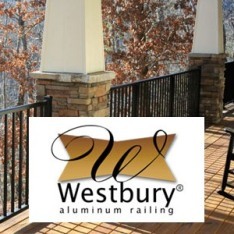 We’ll let you decide as you enjoy your beautiful outdoor living space for years and years to come. 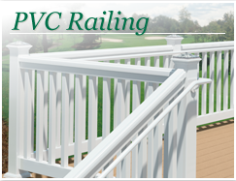 WOLF PVC decking is a special blend of PVC polymers, for a harder, more durable finish. 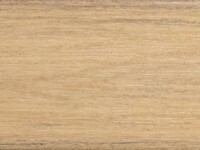 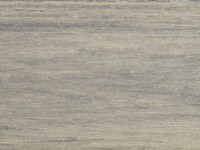 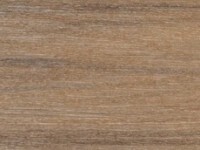 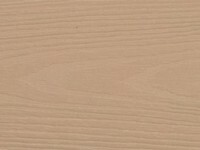 Natural colors and elegant raised grain give the appearance of wood without requiring laborious staining or sealing. 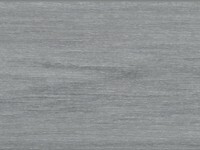 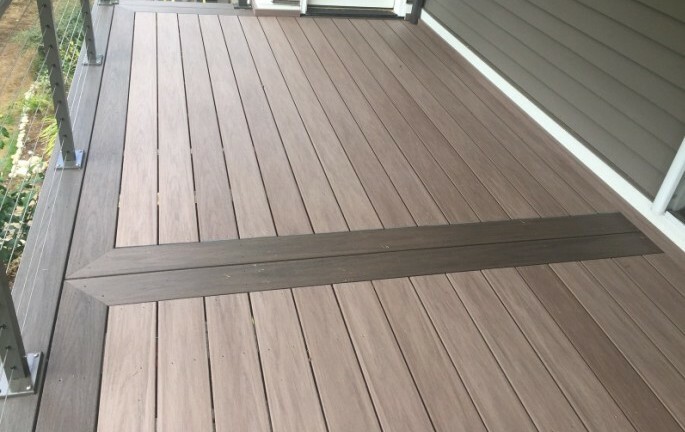 Wolf PVC decking is durable, lightweight and virtually impervious to moisture, mold and mildew. 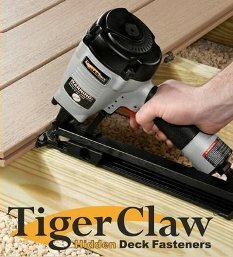 It’s easy to install with traditional tools. 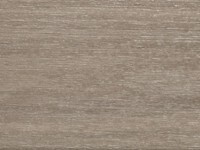 And it comes with a limited lifetime warranty against blistering, peeling, flaking, cracking, splitting, cupping, rotting or structural defects from termites or fungal decay. 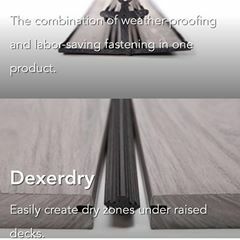 Made right here in the U.S.A., WOLF PVC decking will provide a beautiful outdoor living area that will stand up to heavy use and to Mother Nature. 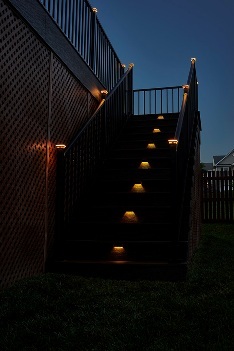 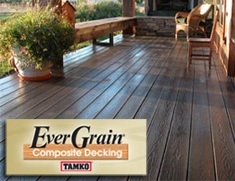 Wolf Perspective Decking features Fiber Sequencing Technology. 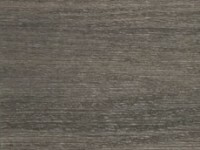 A unique core is made of densely packed coil-like strands of fiber encased in thermoplastic. 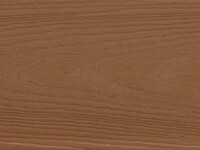 Each board is then capped with a strong outer shell that helps prevent rot, decay, splinters, cracks and water absorption, resulting in long-lasting beauty. 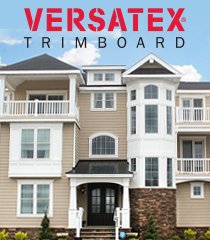 Dexerdry® : Create a tight seal with easy-to-install inserts that fit between boards and act like gutters. 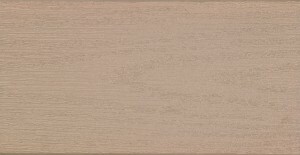 Enjoy low-maintenance decking with the color variation and texture of real wood when you select Wolf Serenity™ Decking with High-Density Cellular™ Technology. 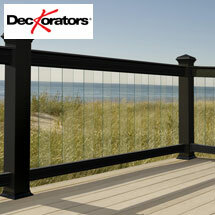 Its moisture repellency makes it ideal for rainy and coastal regions. 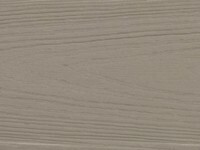 Plus it maintains its color, even in the sun, so you can expect long-lasting beauty. 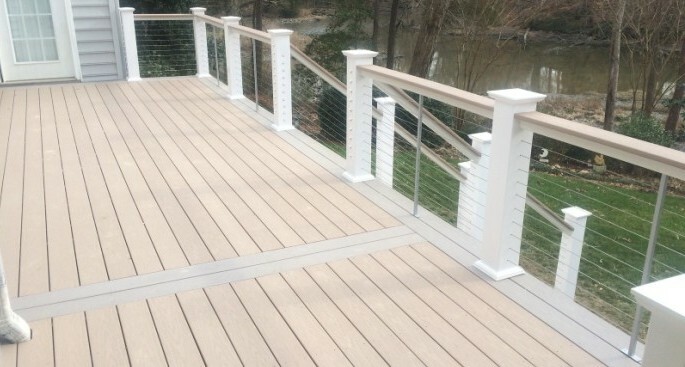 Wolf Serenity Decking features a proprietary ColorWatch100™ premium ASA capstock, which helps block harmful UV rays to promote color retention — even in the dog days of summer. 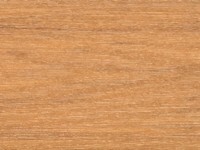 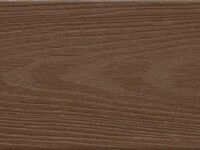 Give your deck the look of premium teak and rosewood with WOLF’s Tropical Hardwood Collection. 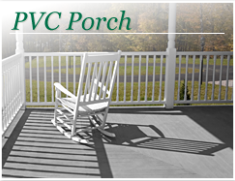 This attractive collection combines a warm, inviting appearance with the amazing weather resistance of PVC and ASA polymers for exceptional beauty and durability. 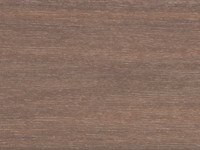 Compatible with traditional and hidden fastening systems, the Tropical Hardwood Collection will not rot, splinter, crack or delaminate, and are impervious to insects, moisture, mold and mildew. 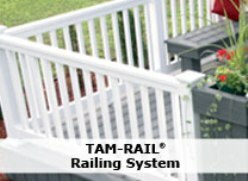 And they’re backed by a limited lifetime warranty.